Asus zenfone 2 laser is a paradigm of beauty with brains. Asus phone has a powerful Intel processor, great camera quality and looks as tantalising as a Diva. Asus #zenfone has come up with beauteous Asus Incredible catwalk case series featuring Kim Jones, it is a unification of the local culture of 7 different countries - India, Malaysia, Thailand, Singapore, Indonesia, Philippines, and Vietnam. 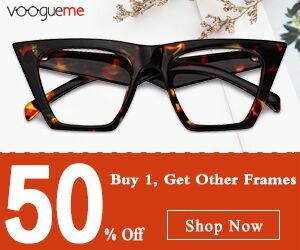 My favourite is the CutiePieMazria limited edition case and classic series- Red glamor. 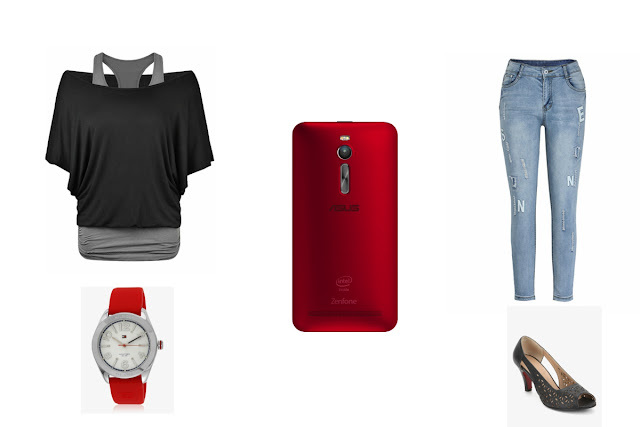 I have created the following #zenlooks inspired from the doubtlessly stylish and unique zenfone cases. 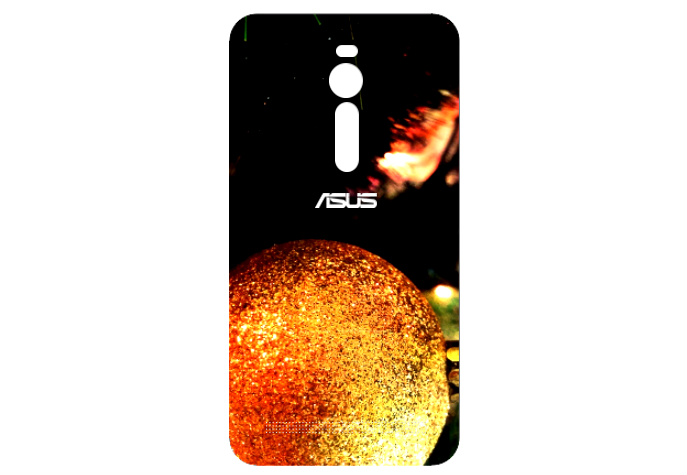 Asus is hosting a contest which encourages all the creative minds to come up with a back cover design for Zenfone 2 case, with the textures you encounter every day . The Contest runs from November 9 - December 6 2015. 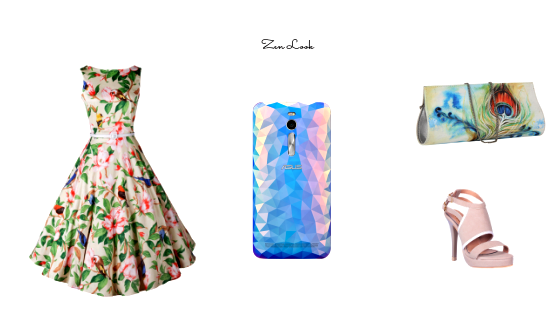 Weekley a Person coming up with the creative design wins a zenfone 2 and limited zenfone 2 case CutiePieMarzia. The best design will be printed as the limited edition zenfone case. This is my entry for the contest. Create your own cover design and be the lucky one to win Asus Zenfone 2. 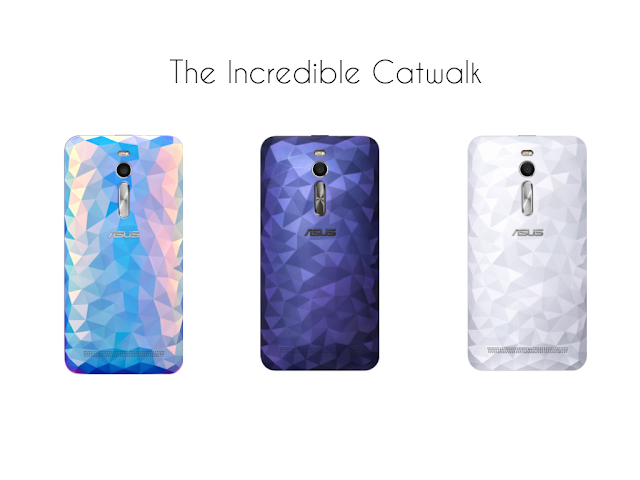 Submit your entry for the contest and have a look Asus incredible catwalk series case.